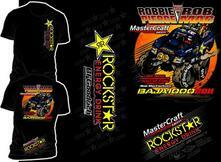 Check out our full line of custom t-shirt designs. 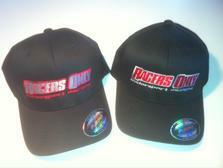 Racers Only and BFGoodrich Flex-Fit hats. 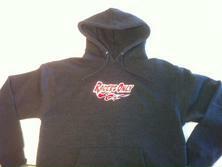 The Racers Only vending trailer will be at the following events..
April 6- HDRA Imperial 250, Plaster City, Ca. May 4- BITD Silver State 300, Las Vegas, Nv. Aug 16- BITD Vegas to Reno, Las Vegas, Nv.